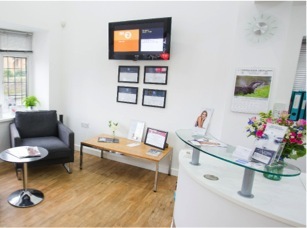 Dr James Anderson takes pleasure in welcoming you to ICE Dental Spa, where we offer a range of dental treatments from routine visits and maintenance through to cosmetic treatments and dental implants. 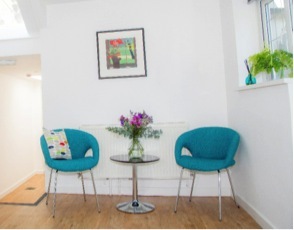 If you would like more information about our practice, or to book an appointment, please contact a member of our friendly team by calling 01604 757360. Free parking available on site and opposite the practice.